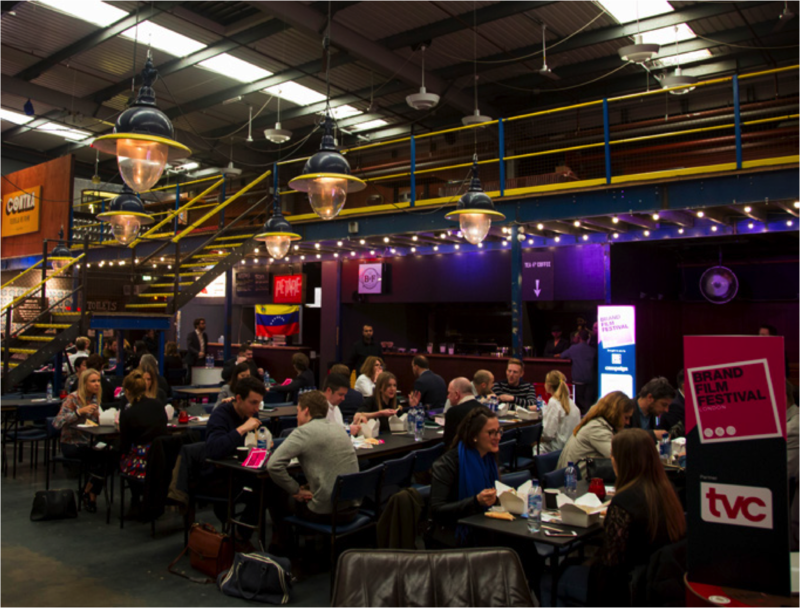 Supported by industry leading brands, PRWeek and Campaign, the third edition of Brand Film Festival returns to Hawker House, London on Wednesday 1st May 2019 to celebrate the best of brand storytelling throughout Europe. 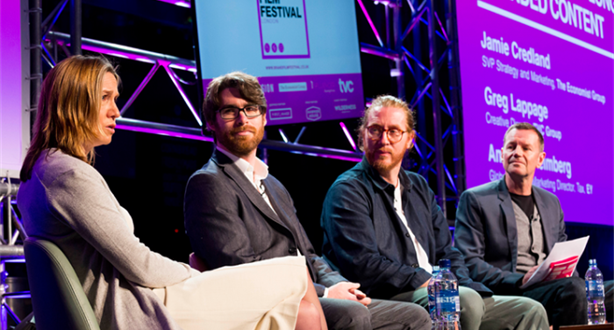 This festival will honour the films that are leading the way in their craft, creativity and effectiveness, as well as honouring the agencies, brands, filmmakers and storytellers behind these great films. It will celebrate and showcase the best of Europe’s branded content films, from 3-second shorts to 60-minute documentary series. As it becomes harder to reach audiences through traditional media, innovative brands and agencies are transforming the marketing business with the use of brand films. A branded content film begins with an exceptional collaboration with a filmmaker, with the ambition to deliver a visually powerful story, that subtly delivers the brands message. 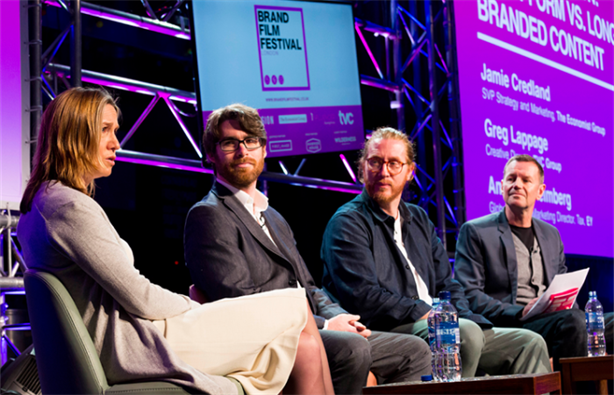 Brand Film Festival 2019 will see a day of thought provoking content sessions into this burgeoning area of marketing communications, with speakers from across the craft, comms and creative industries. The festival will showcase the shortlisted films throughout the day as well as recognising and celebrating the best in the industry. Brand Film Festival London is PRCA CPD accredited. When you attend Brand Film Festival London you will receive credits towards your continual learning and development. BCMA Members receive a 15% discount. Use the code BCMA15 to receive the discount.